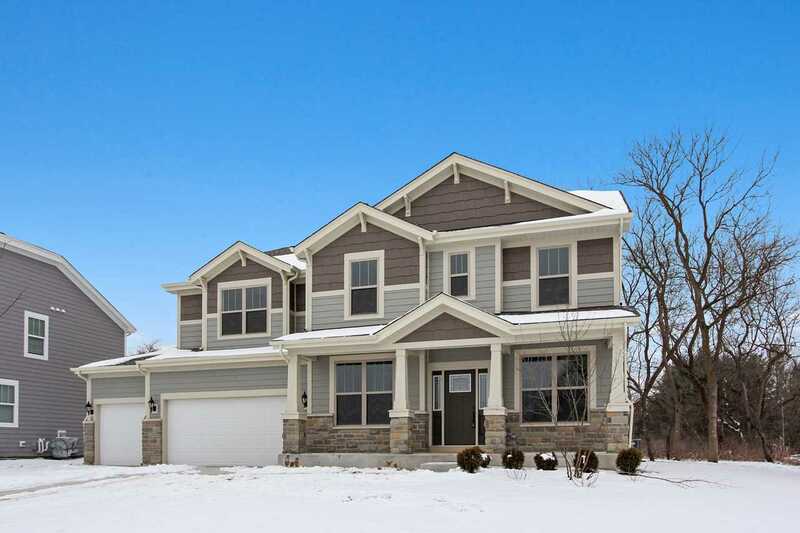 Gorgeous Craftsman Elevation Jericho II on premium lot loaded with upgrades! Stone elevation with fabulous front porch, deep pour basement, sought after morning room, Flex room, extra garage, upgraded railings, basement bath rough in, Upgraded chefs kitchen and more! Directions: From Rand Rd (Route 12) Turn onto Old McHenry Rd. Community will be on right past elementary school. I was searching for a Property and found this listing (MLS #10269158). I would like to schedule a showing for 150 Cranbrook Ln Hawthorn Woods, IL 60047. Thank you! I was searching for a Property and found this listing (MLS #10269158). Please send me more information regarding 150 Cranbrook Ln Hawthorn Woods, IL 60047. Thank you!